Okay, okay, you’re moving from Silicon Valley to the much smaller Silicon Roundabout, but London is the place to be to be seen. 😉 Your tech job relocation to London means that you’ll be moving to a) one of the most exciting cities in the world, and b) that you’ll be at the very centre of everything that is happening in the tech industry in Europe, Asia and the Far East. Exciting stuff! 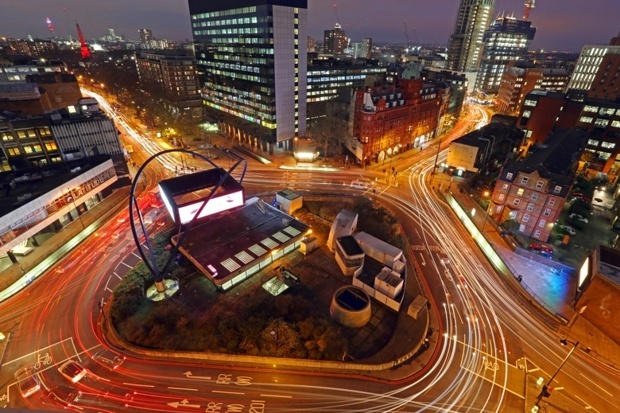 What and Where is Silicon Roundabout? The growth and expansion in the area shows no signs of abating either. There are startups, incubators and web companies pouring into the area on a daily basis and many of the companies based in Silicon Valley and on the West Coast of the USA have offices in London, at Silicon Roundabout. What does this mean for your tech job relocation to London? High rents in the area for one, and the challenge of finding an apartment, even if you do have a higher budget. Tech Jobs Relocation to London – Where do Tech Gurus Live in London? Mostly, the tech entrepreneurs live as close as possible to their work, and that means trying to find a rental in EC1V. Which may be challenging to say the least. Canary Wharf is another top choice for tech professionals in London, as is Shoreditch. There are also a number of tech people who prefer something a little further out and many have opted for the leafy suburbs of Hounslow and even Wimbledon, eschewing the traditional expat haunts of the western post codes. At London Relocation we work with a number of tech companies in the area, helping them with sometimes intricate corporate relocation challenges; gathering the best talent in the world in one place, and making sure they feel at home, and finding them a new home is often a balancing act.